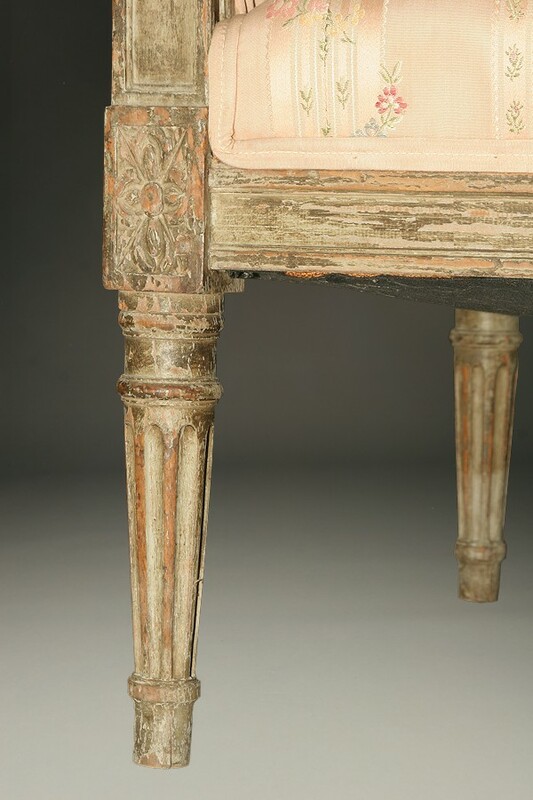 Rare long French Louis XVI style bench with polychrome finish.Rare long French Louis XVI style bench with polychrome finish. 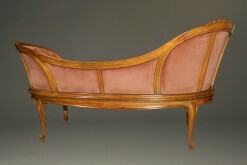 Rare long French Louis XVI style bench with polychrome finish. 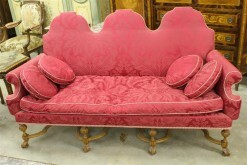 Rare long French Louis XVI style bench with polychrome finish, circa 1890. 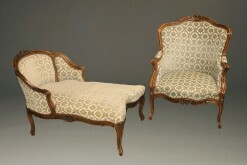 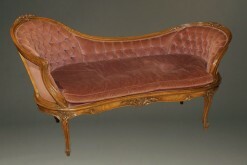 Late 19th century French Louis XV style chaise lounge. 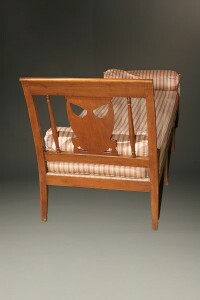 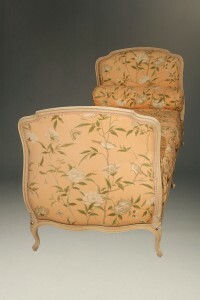 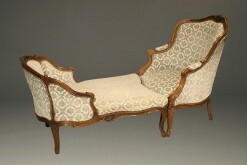 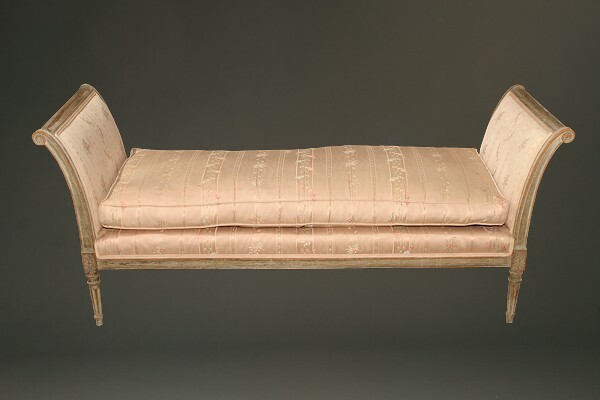 Period 18th century Directoire style French chaise. 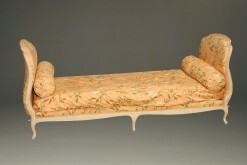 Late 19th century French Louis XV style day bed with polychrome finish. 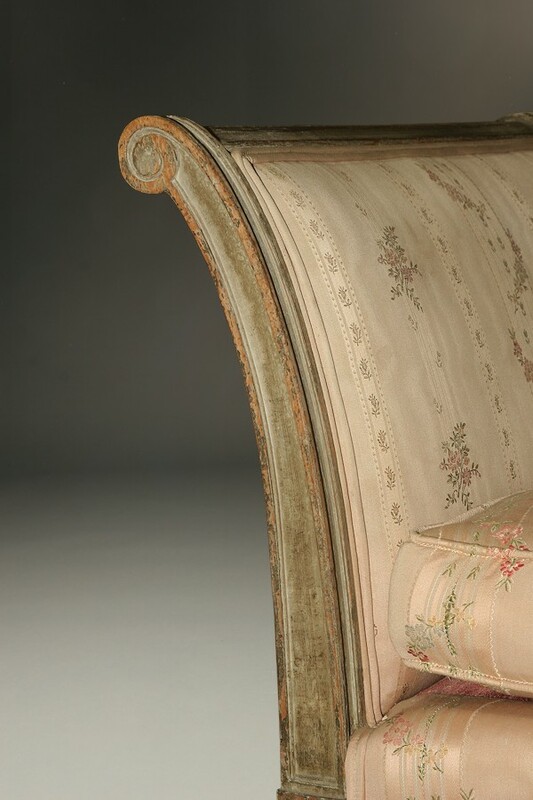 French Louis XV style chaise with nicely carved details.